The 25 meter long fishing vessel Victoria I ran aground near the entrance to the port of Mar de Plata, Argentina. 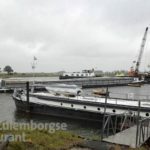 The shrimper had been struck by a large wave while entering the port causing the vessel to have its propeller fouled by a net. Adrift in large swells, the crew of the Victoria I attempted to drop anchor, but the fishing vessel was blown onto the nearby beach. The crew of 11 attempted to refloat the vessel, but large waves during low tide had swamped the Victoria I causing it to list to starboard. 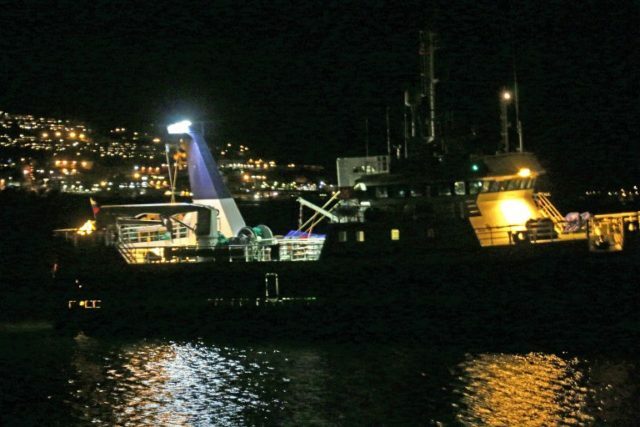 Local authorities were alerted and assisted in evacuating the crew of the vessel. 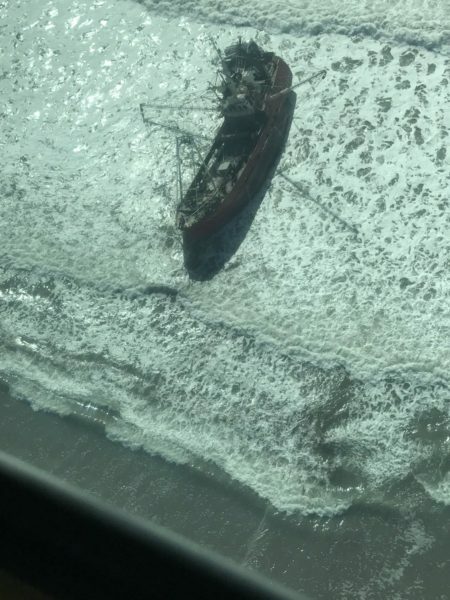 Reports state salvage operations have begun with a tug assistance. The 41 meter long fishing vessel Almak ran aground near Tomasjordnes, Tromsø, Norway. Local authorities were contacted and found the master of the Almak was intoxicated. A local tug was requested and was able to refloat the trawler a short time later. No reports of injuries, damage or pollution released. 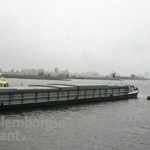 The 73 meter long self-propelled barge Mira Daruda struck a ferry cable on the Lek River between Culemborg and Schalkwyk, Netherlands. 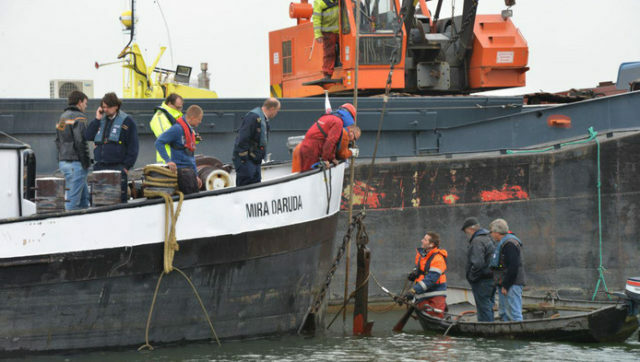 The Mira Daruda was proceeding from Maasbracht when it struck the cable going at full speed and became tangled with the cable. The ferry attached to the cable was pulled from shore, but no reports of injuries or damages to the ferry. 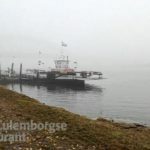 The ferry returned to the shore, but the Mira Daruda remained tangled blocking traffic on the river. 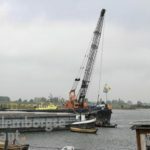 A floating crane was requested to aid in freeing the barge.